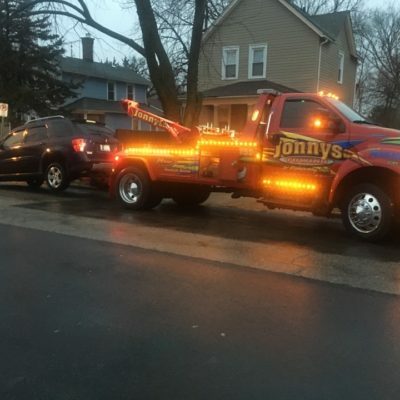 Need a tow truck in Aurora? We’re in town right now. 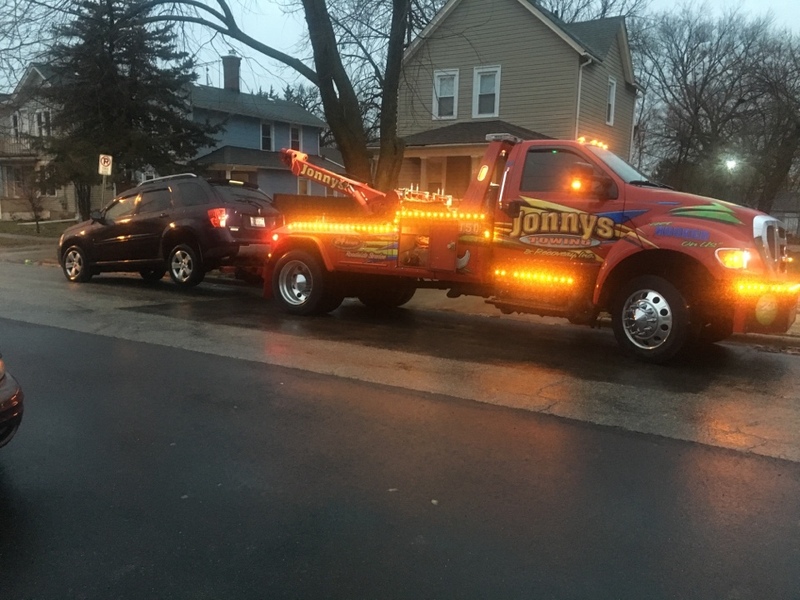 We are an experienced fully licensed and insured towing company servicing the entire city of Aurora. Whether you need a quick jump start after a full day of shopping at Fox Vally Mall, have a flat tire at Hollywood Casino or you need you’re car pulled off the corner of Eola and Diehl Rd, we’re here to help. We place an emphasis on quick response times and customer service. 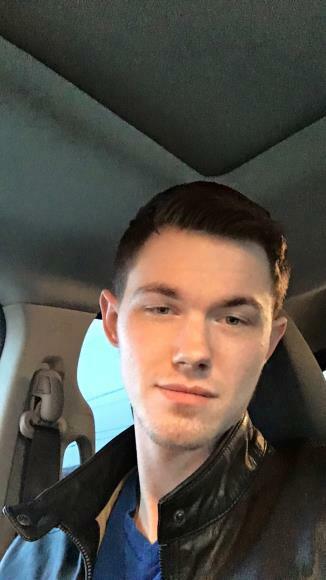 We know if you’re calling us, you’re most likely in a bind and thrown off schedule and we want to help you get back on track quickly and safely. 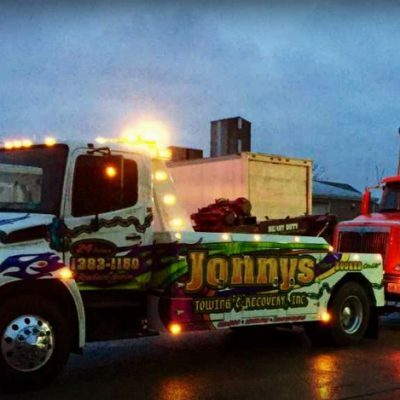 We use capable and licensed, certified operators who can handle all your light, medium and heavy duty towing needs. 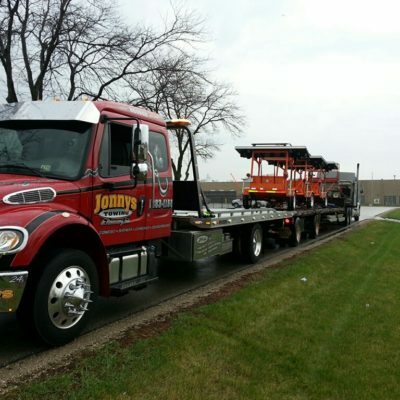 We own and use only late model, well maintained equipment that can accomplish every type of towing job, safely and securely, large or small throughout Aurora and all the Western Suburbs of Chicago. Please check out all of our services below.